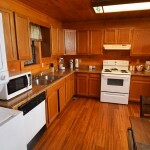 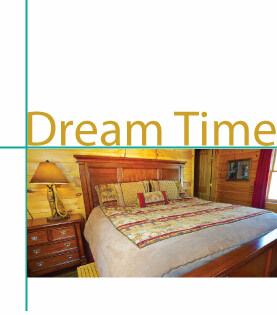 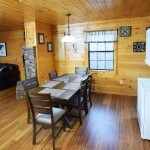 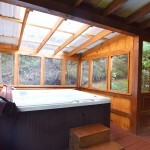 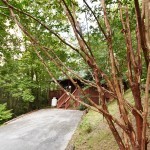 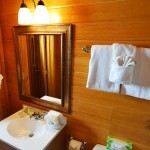 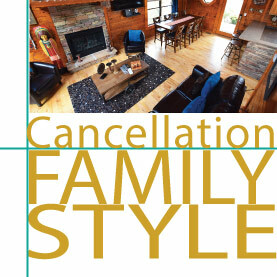 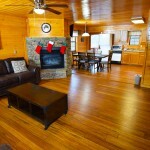 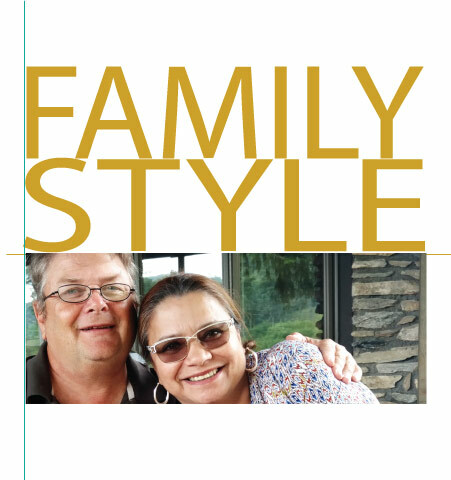 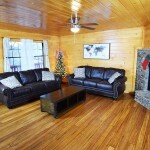 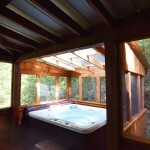 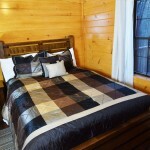 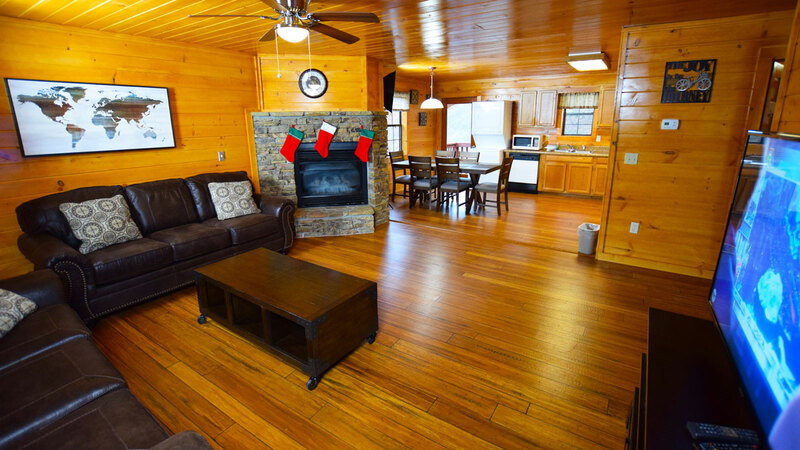 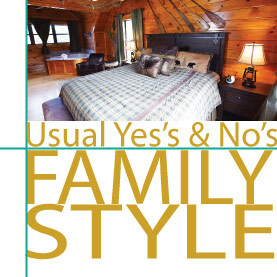 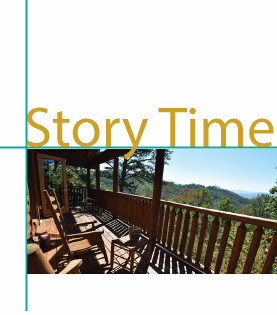 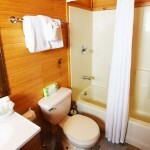 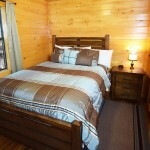 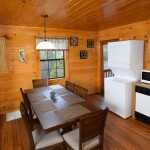 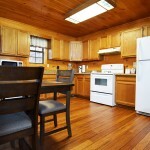 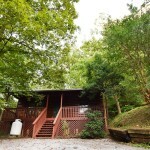 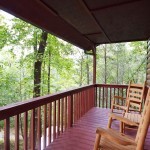 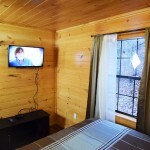 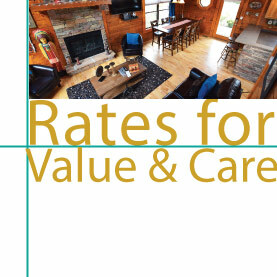 What is our cabin, “Moonshine Ridge” like? 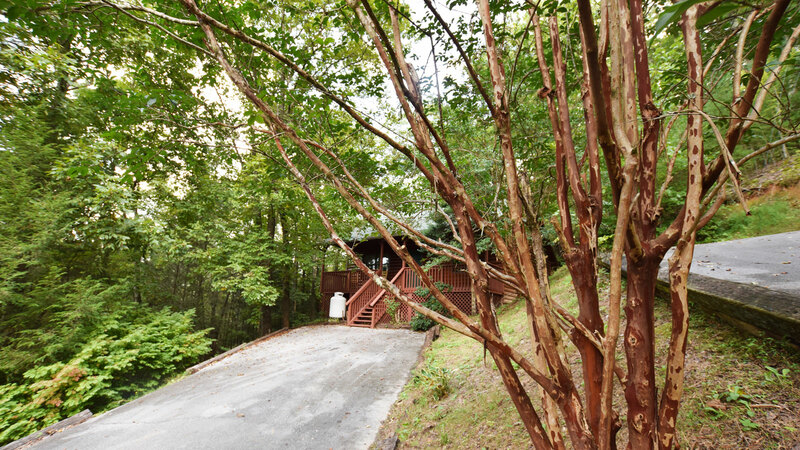 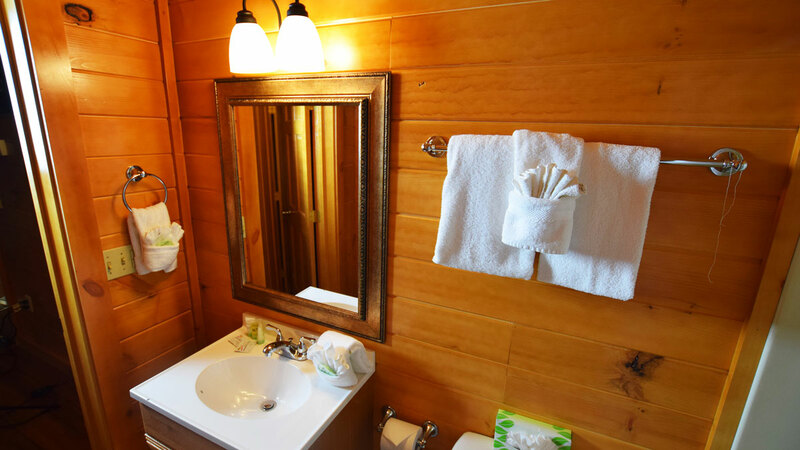 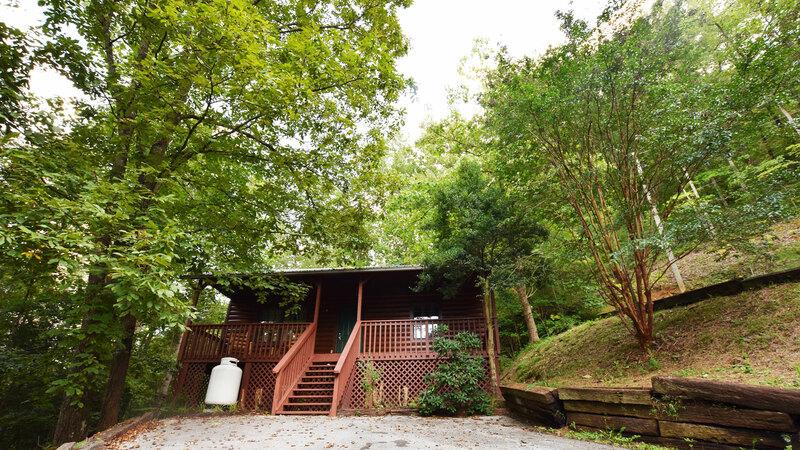 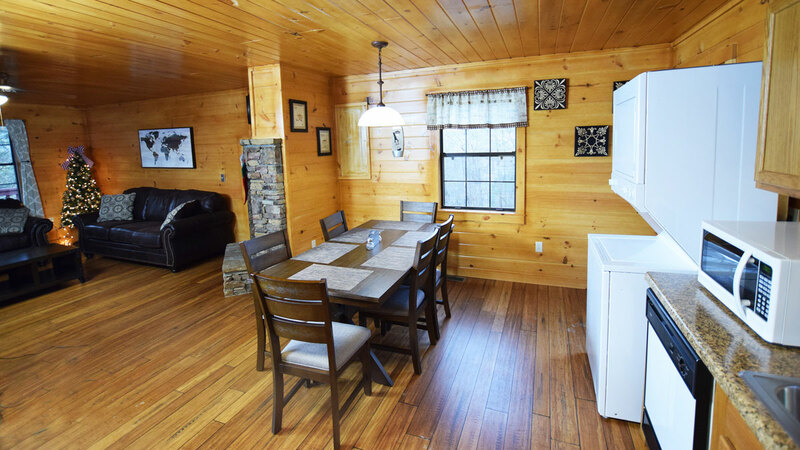 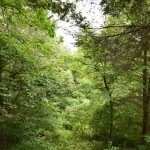 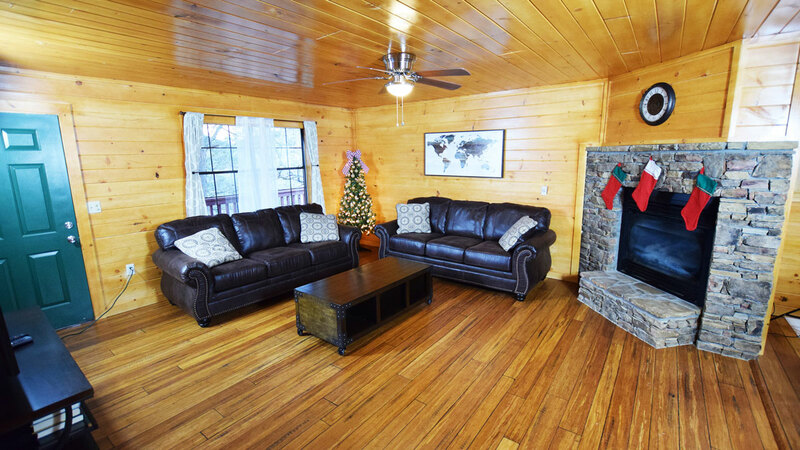 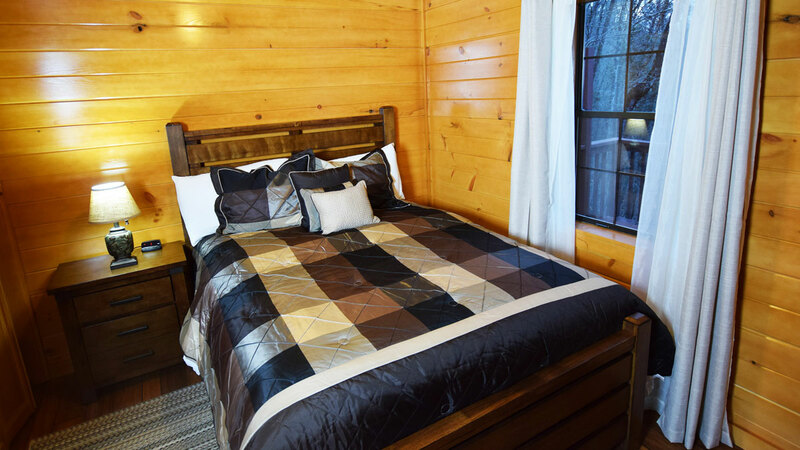 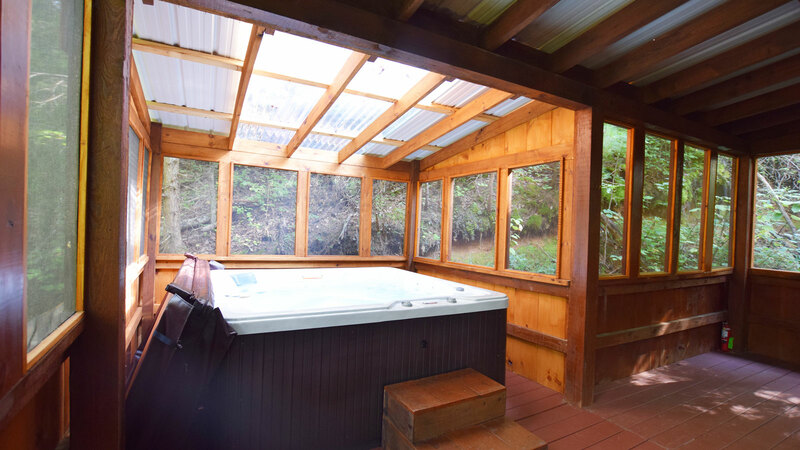 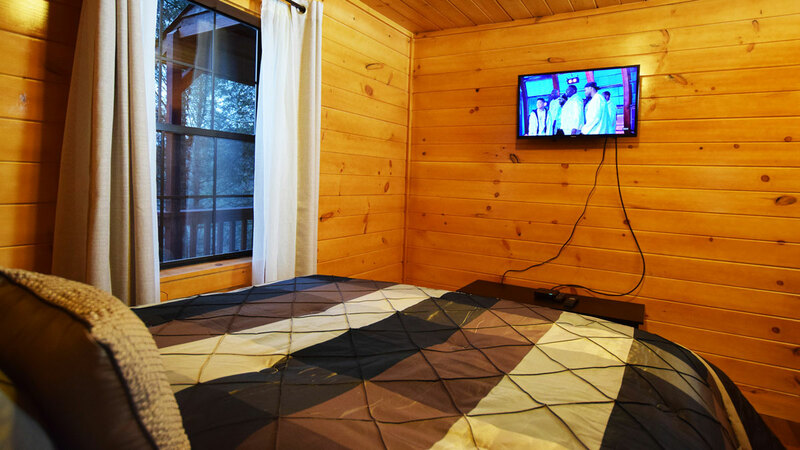 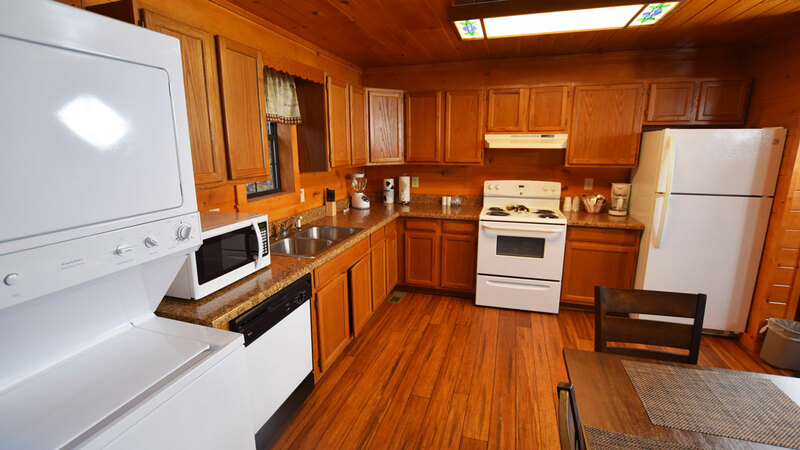 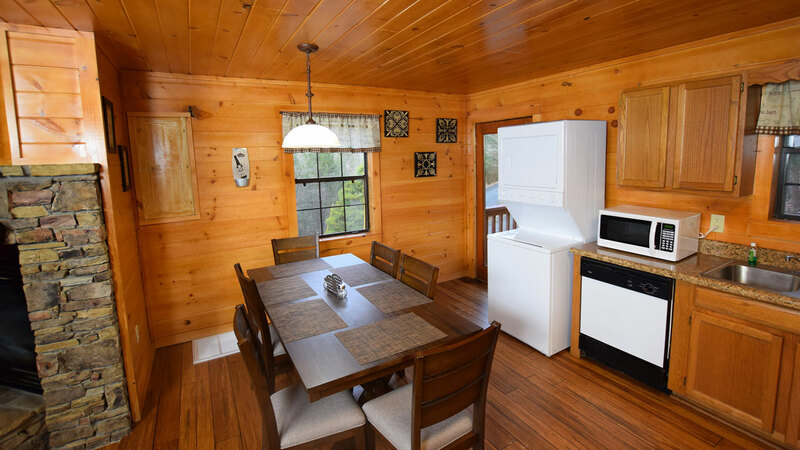 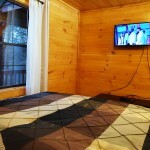 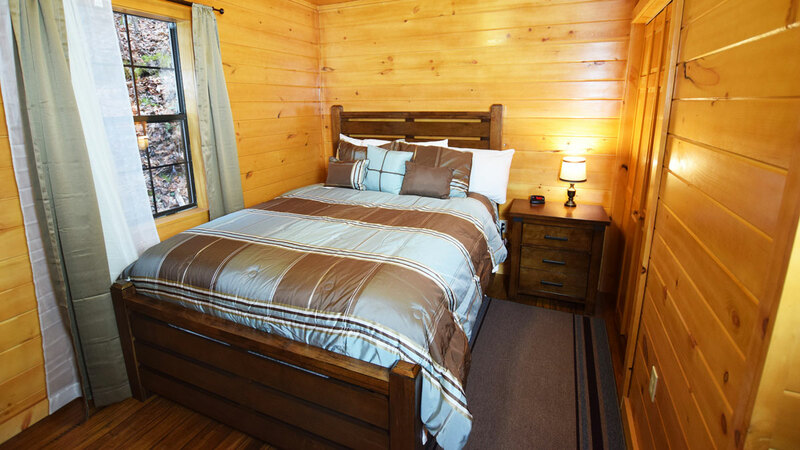 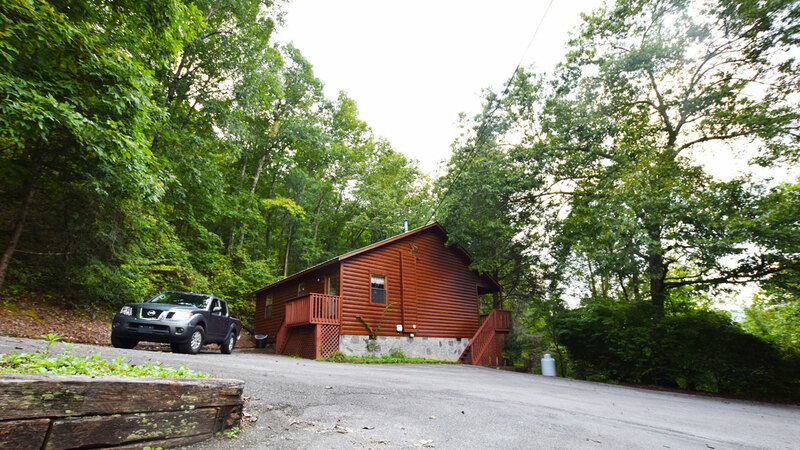 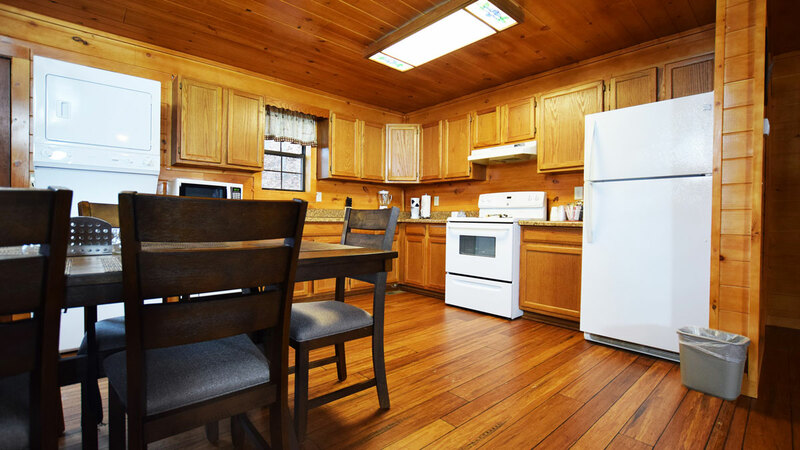 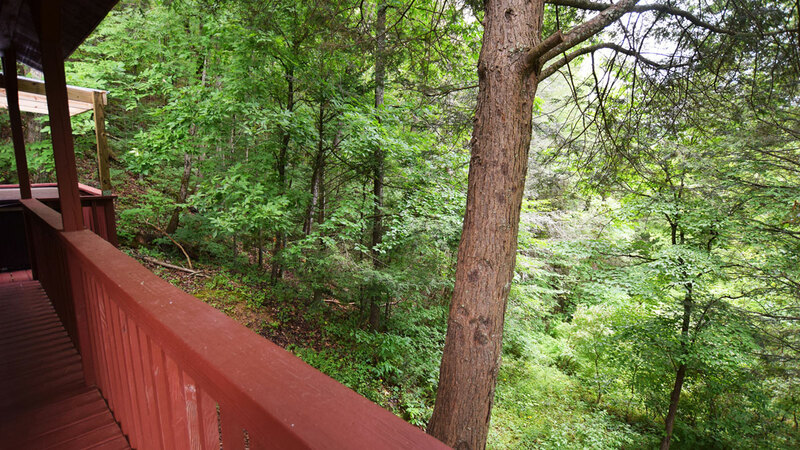 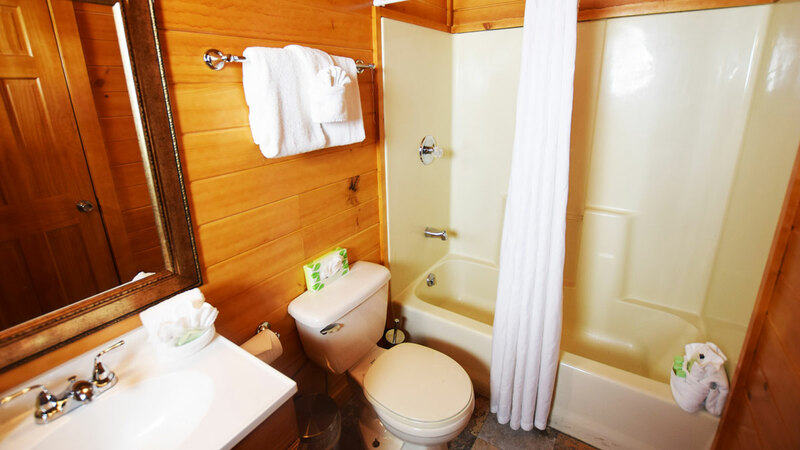 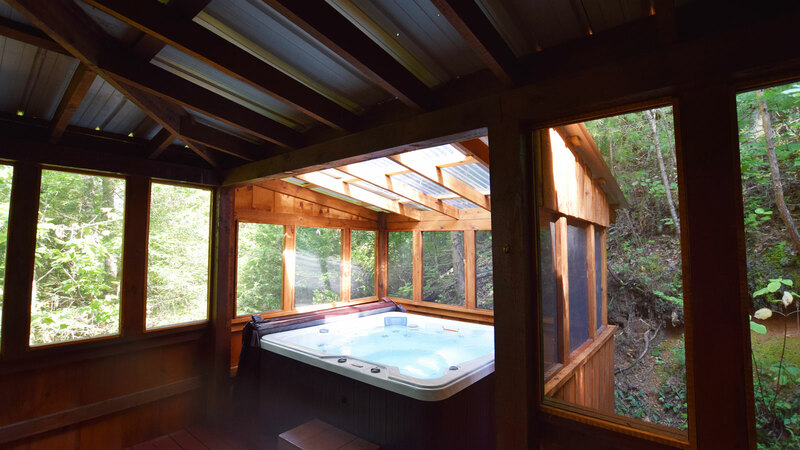 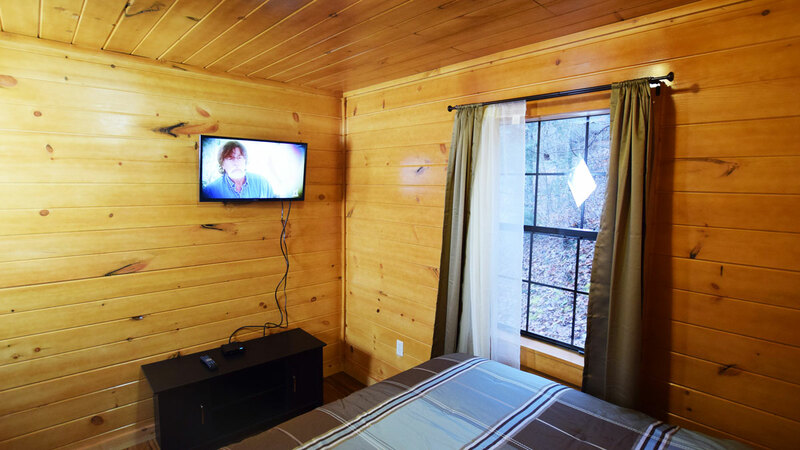 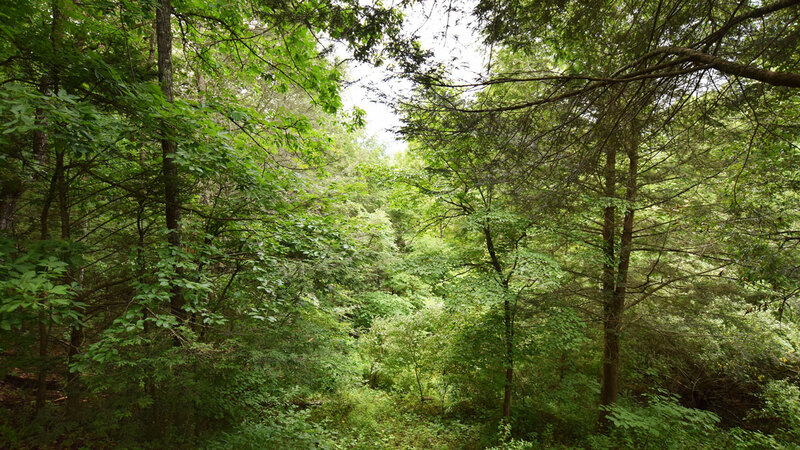 Our cabin, Moonshine Ridge, really is an economical, secluded woods experience set on 7 acres of hill-side; we’ll let the photos above speak for us. 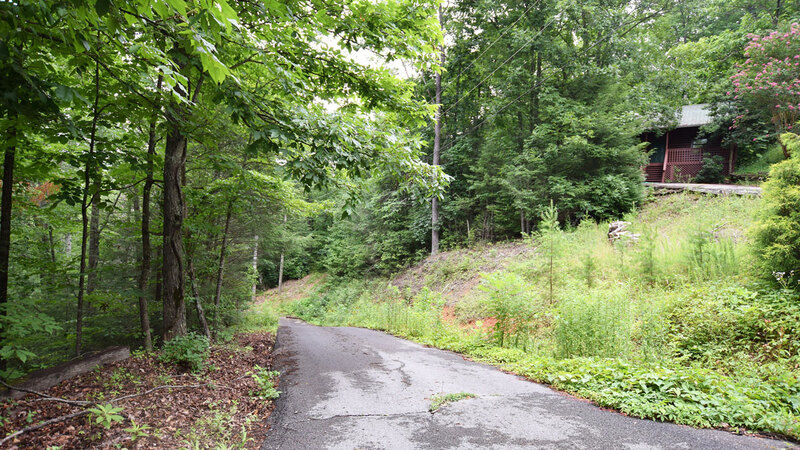 Moonshine Ridge is named after the moonshiners who did (during prohibition) and continue to operate in these hollers and over the ridge – out of sight and hearing of revenue collectors. 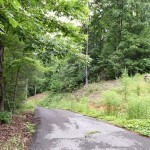 On the ridge here you will be able to hear anyone coming up the drive. 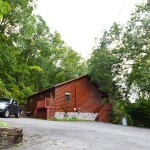 The moonshiners are still here. 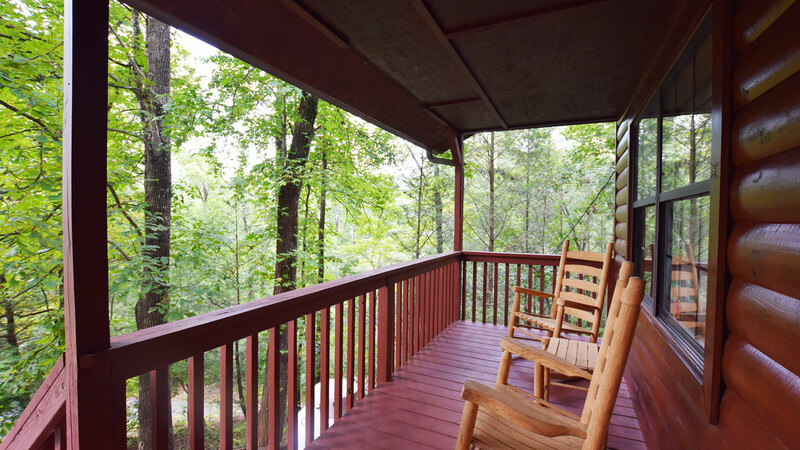 Know the right person and you can still get the real shine. 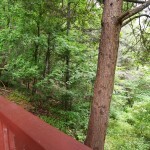 Keep a look-out on the drive-way, will you?